Brockworth Link runs B-Epic Youth Club (Empowering People in Communities), providing high quality youth work and engaging young people in a range of empowering, educational workshops and activities, building strong relationships and equipping them with a range of skills essential for current and future personal, social, academic and physical development. 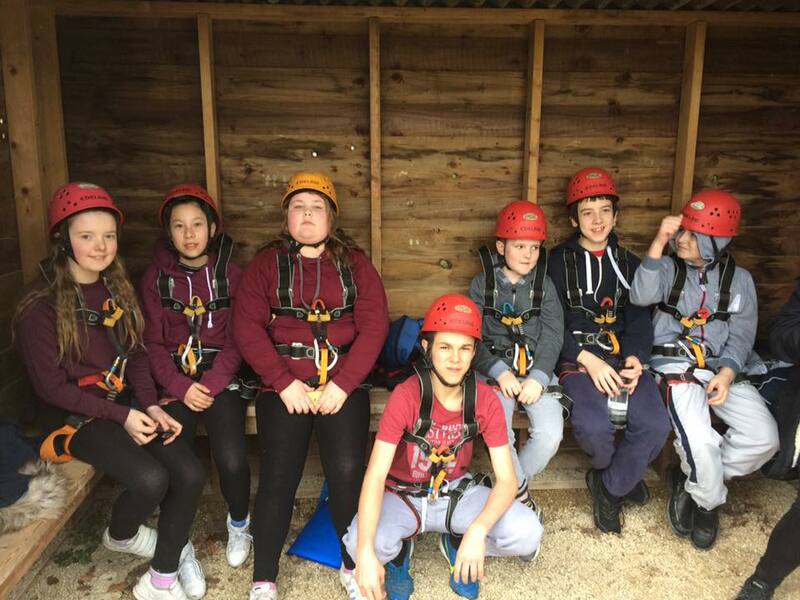 Our key skill is in building relationships with members, assessing needs, identifying strengths and qualities and incorporating these in programmes and activities. This produces the greatest outcomes for individuals. It is YOUR Youth Club and input from young people is key to our success. New members are always welcome and our sessions are FREE to attend- we may ask for contributions on occasion for special events or trips but these are always optional and we are always happy to negotiate costs. Most importantly, we believe in the futures of our young people and having fun! Our current programme is as follows. Please check our Facebook page regularly for updates. 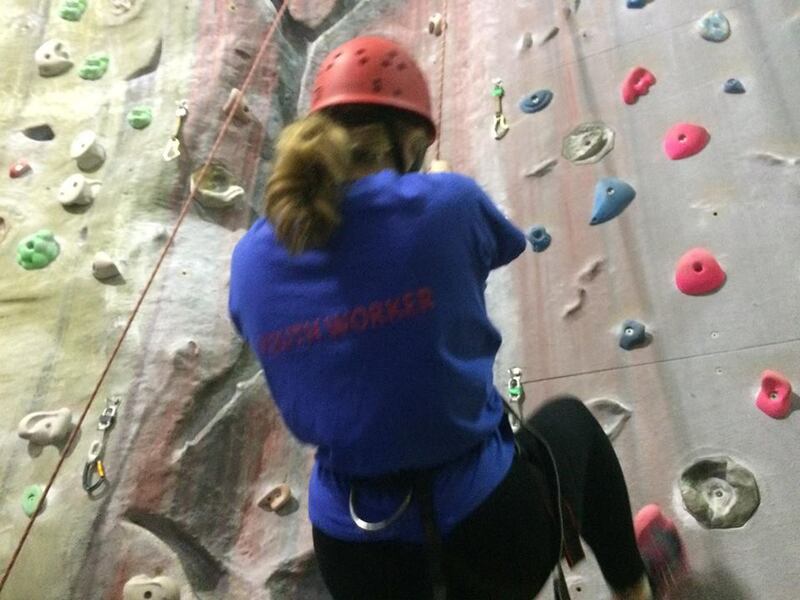 We have a very strong team of Youth Workers, all of whom are highly qualified and/ or experienced. Most live locally and have expert knowledge on the village of Brockworth. We are always interested in hearing from potential volunteers so please get in touch if you feel you have something to offer.